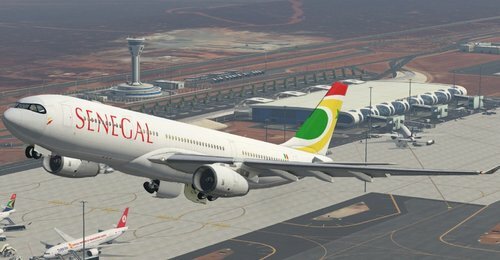 This is an Air Senegal SA livery for the Jardesign A330. 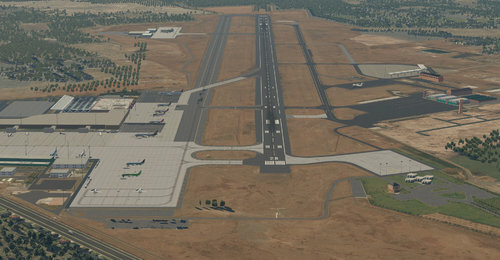 To install just drag and drop into the livery folder. This is a new airline. They will receive their first a330neo by the end of October and their second in February 2019 and then start service to LFPG from GOBD. Enjoy! 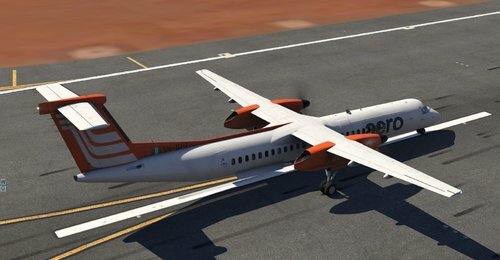 This is an aerocontractor livery for the FlyJsimQ400. To install just drag and drop into the livery folder. Enjoy! 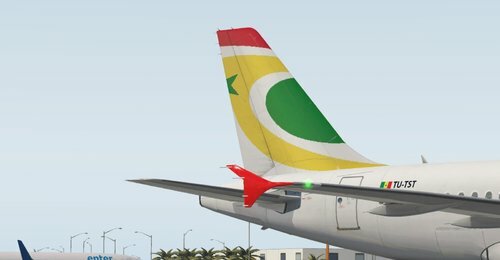 This is an Air Senegal SA livery for the Toliss A319. to install just drag and drop into the Toliss livery folder. This is a new airline. They recently received their leased a319 from air Côte d'Ivoire (TU-TST) and started service to DIAP and DBBB from GOBD (05/10/2018). The second 319 just arrived (25/10/2018) and the third is due soon Enjoy! 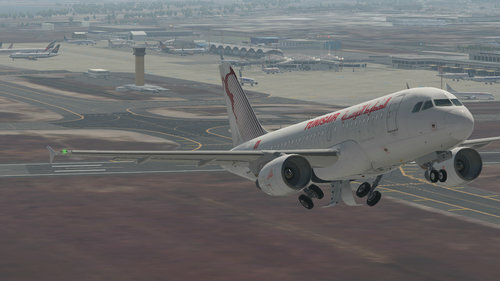 This is a Tunisair livery for the Toliss A319. to install just drag and drop into the toliss livery folder. Enjoy!